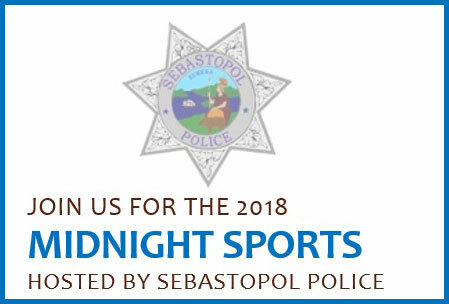 Midnight Sports is a youth (ages 8-18) outreach program to promote a safe and drug free night, supervised from 9:00 pm to midnight every Friday night during the summer. This program has strengthened the relationship between local police and our community. Participants will be partaking in team games including, soccer, basketball, dodgeball and football. A signed “Release of Liability” waiver will be required for each child to attend.